The US economy started 2017 at a sluggish pace. It only grew at an annual pace of 0.7% in the first three months of the year, according to the Commerce Department's report on gross domestic product, the broadest measure of economic activity. It was the slowest quarter of growth since the first quarter of 2014. President Trump has promised to end the slow-growth narrative. Initially during his campaign he pledged to create 4% growth, something not seen since the late 1990s. "The probability of getting to 4% is very very low. The probability of getting to 3% is possible," says Dan North, chief US economist at Euler Hermes, an insurance agency. Related: What is Trump's record on the middle class? The Federal Reserve projects US growth will be about 2% for the next few years. Despite the slow growth, the US economy is in good shape overall. Unemployment is very low at 4.5%. It was as high as 10% in October 2009 after the Great Recession ended. Additionally, job gains remain solid, gas prices are low and wage growth has been picking up after years of dormancy. 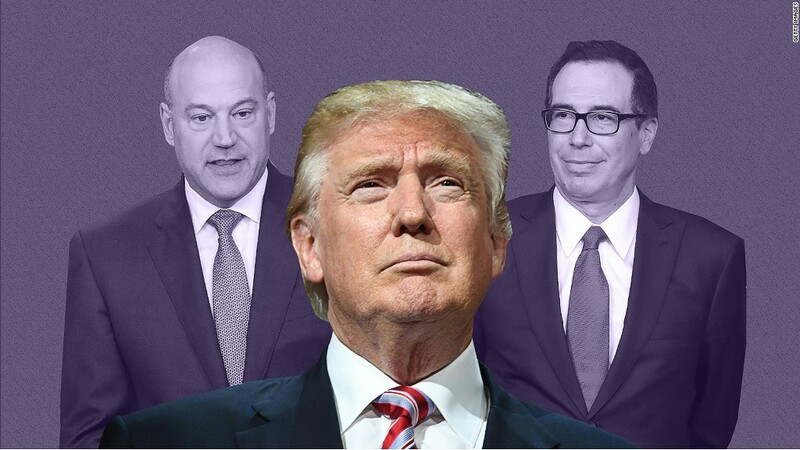 One key difference this year is that consumer and business confidence have shot up partly because of President Trump's election victory and his promises for tax cuts and deregulation. However, higher confidence about the economy's future hasn't translated into higher spending right now. Retail sales -- a key measure of how consumers feel -- declined in February and March on a monthly basis. However, some experts are hopeful that consumer spending will catch up to confidence in the coming months. "Consumption growth will rebound in the second quarter," says Paul Ashworth, chief US economist at Capital Economics, a research firm. It's important to caution that the first estimate for economic growth to start the year has been unusually low in recent years and has been later revised upward. Regardless, the final number won't change the narrative: America has a slow growth problem.